This year promises to be more exciting! 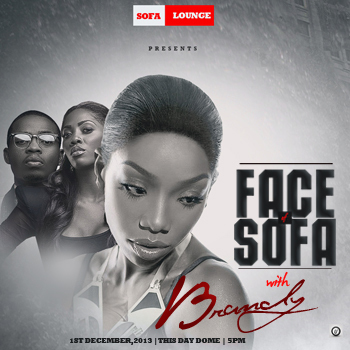 As popular Abuja hang out Sofa Lounge brings you the annual beauty pageant “Face of Sofa”. Last year it was Keri Hilson, this year catch Brandy Live!! Alongside Tiwa Savage and Olamide.